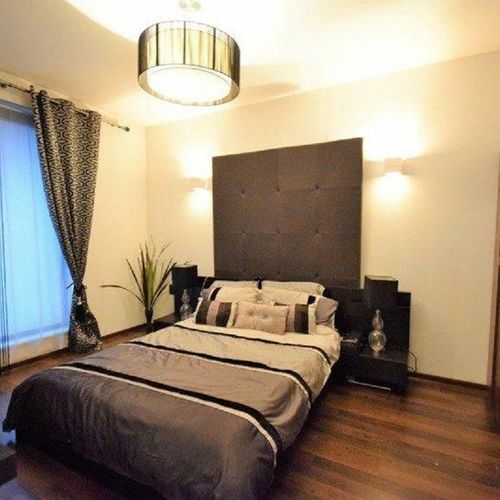 Set in the heart of Kraków, within 600 m of Galeria Krakowska and 700 m of St. Florian's Gate, 3D Szlak 77 Apartament is an accommodation offering city views. The property is a 12-minute walk from St. Mary's Basilica and a 13-minute walk from Cloth Hall. Adam Mickiewicz Monument is 1.1 km from the apartment. 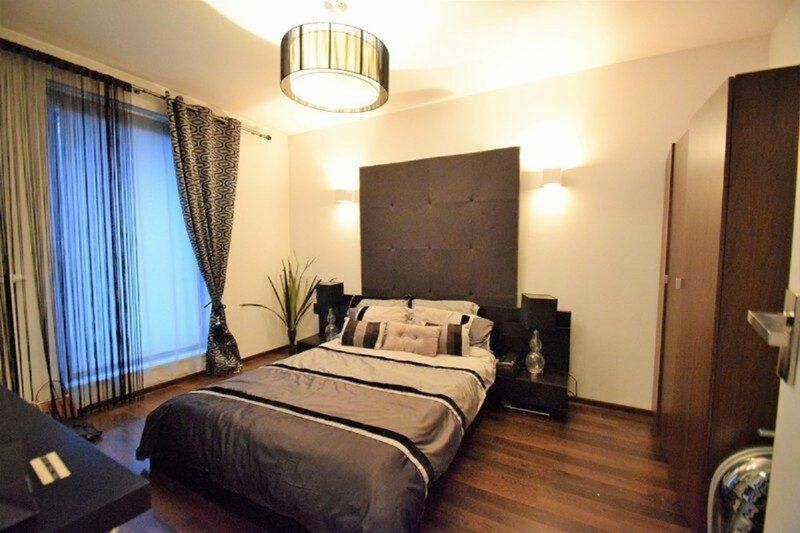 The nearest airport is Krakow - Balice Airport, 10 km from the property.